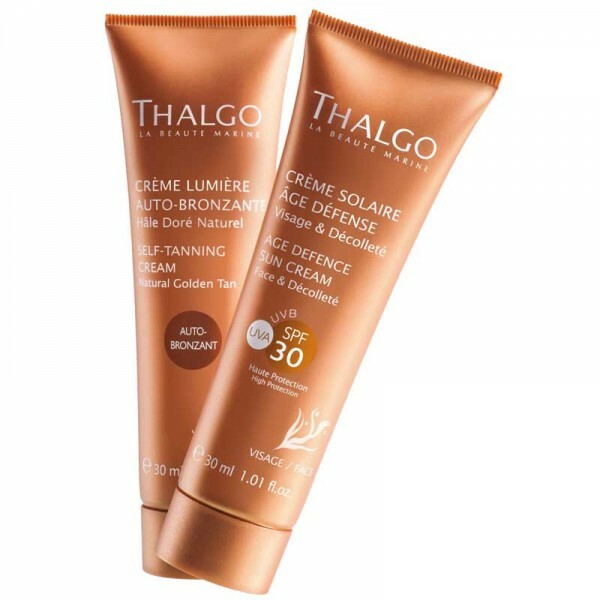 For anyone wanting to have a tanned complexion all year round, or to intensify their tan with less exposure to the sun. 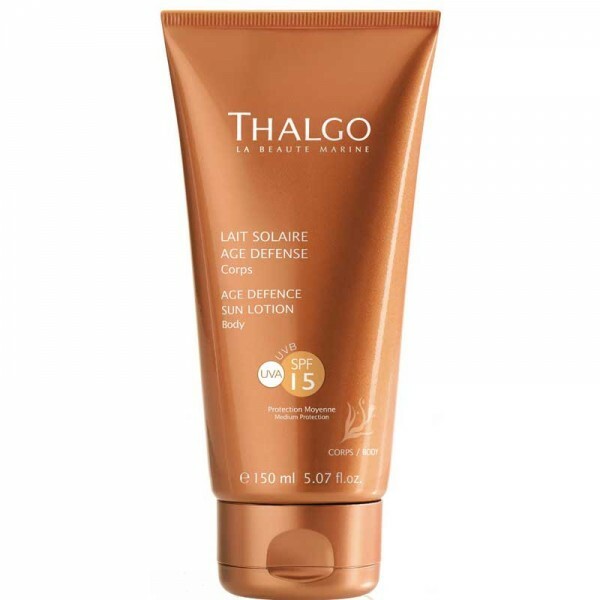 This cream-gel is suited to all skin types and gives an ultra natural-looking golden self-tan. The skin appears more beautiful and radiant with or without the sun! 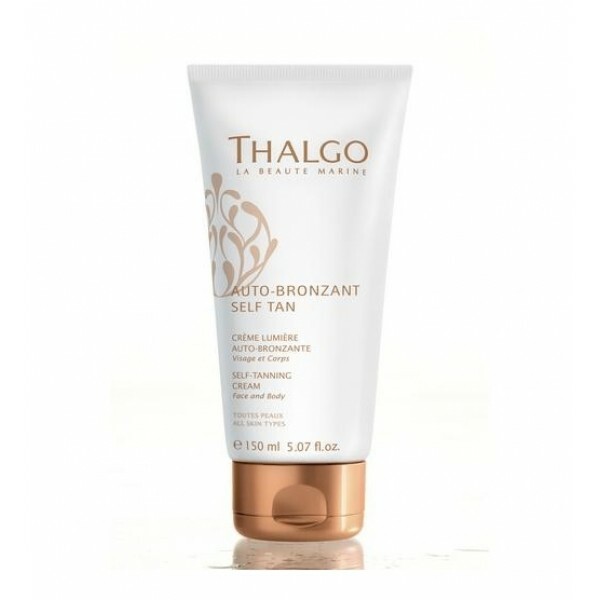 After exfoliating the skin, apply the Self-Tanning Cream in smoothing motions working up from the feet to the top of the thighs. Avoid applying several times in the same place, and make sure very little is applied to the knees, heels, elbows and ankles. Reapply every 2 or 3 days. Rinse hands well after each use.